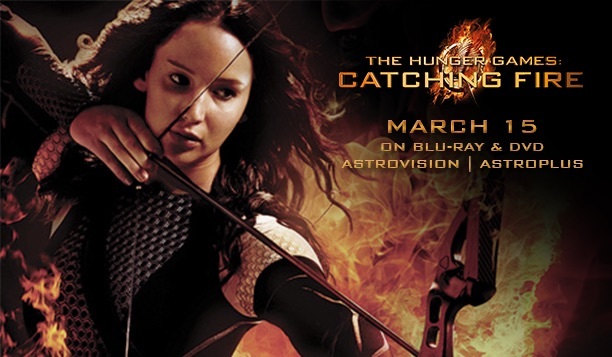 Centaur Marketing partnered with C-Interactive Digital Entertainment to promote the 2014 release of The Hunger Games: Catching Fire on DVD. Centaur Marketing developed a 2-month communication plan targeting traditional pr outlets, bloggers, and digital Influencers (Twitter & Instagram) to hype the release date. 60+ unique features by notable traditional media Philippine Daily Inquirer, Manila Bulletin, Manila Times, Manila Standard, Inquirer Libre, etc. & bloggers for over PHP2.7 million in PR Value. 50+ unique Tweets from notable Influencer Tim Yap, Liz Uy, Rissa Mananquil, Gabe Norwood, Azreal Coladilla, etc. for a combined follower reach of 4 million+. 80+ unique Instagram posts from notable Influencers Phoemela Baranda, Denise Laurel, Kyla Alvarez, Michelle Madrigal, Janine Gutierrez, Roxy B, Kevin Balot, Jenni Epperson, etc. for a combined follower reach of 1.1 million+.